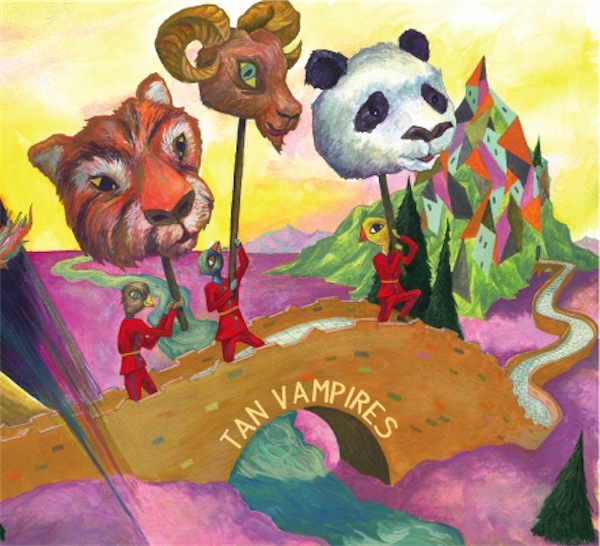 Tan Vampires. From NH, so I’ll call them local. Great full-length. Great live performances, courtesy of Big Ugly Yellow Couch.